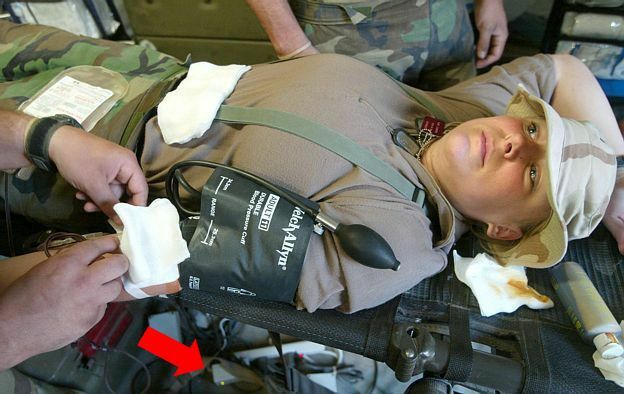 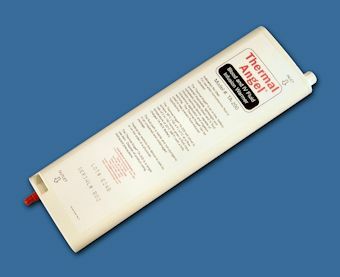 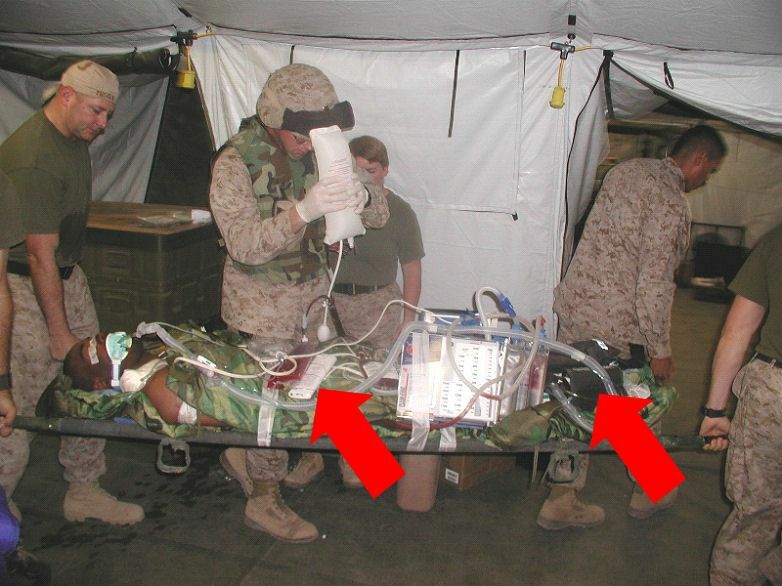 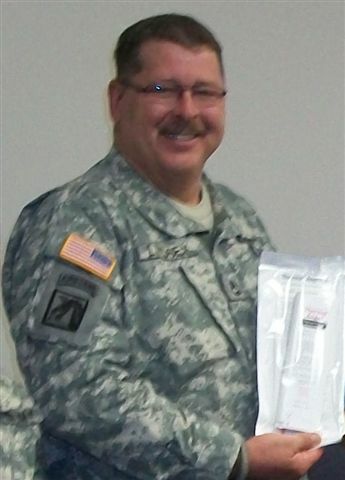 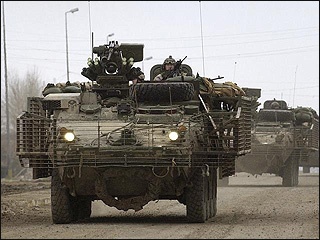 A Blood Warmer and IV Fluid Warmer for the Military. 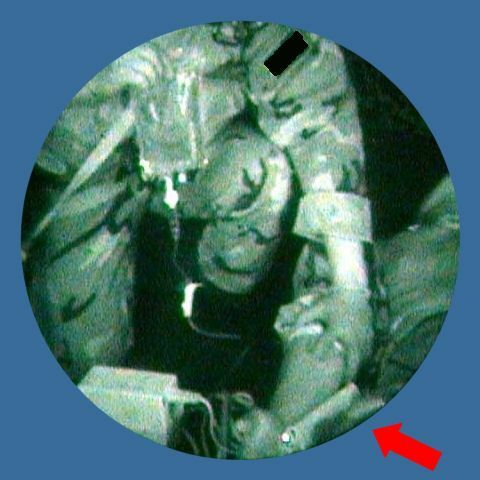 The Thermal Angel TA-200 is a standard of care in the U.S. Military. It meets the specific needs of the caregivers in this austere environment. 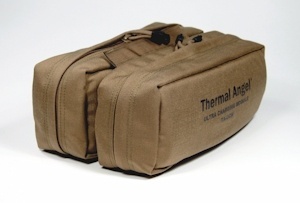 The Thermal Angel TA-200 will work with the new Ultra Battery 1 (TA-UB1) or the Standard Battery (TA-BCE).